Photo. 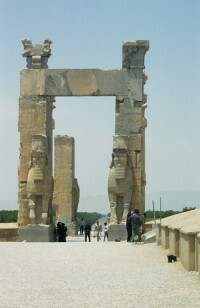 Entrance to Persepolis, Iran. Founded by Darius I in 518 B.C., Persepolis was the capital of the Achaemenid Empire. A book for inspiration and practical use for exploring the world's wonders. So far this year (2011), the World Heritage Committee of UNESCO has inscribed 25 new properties on UNESCO's World Heritage List. 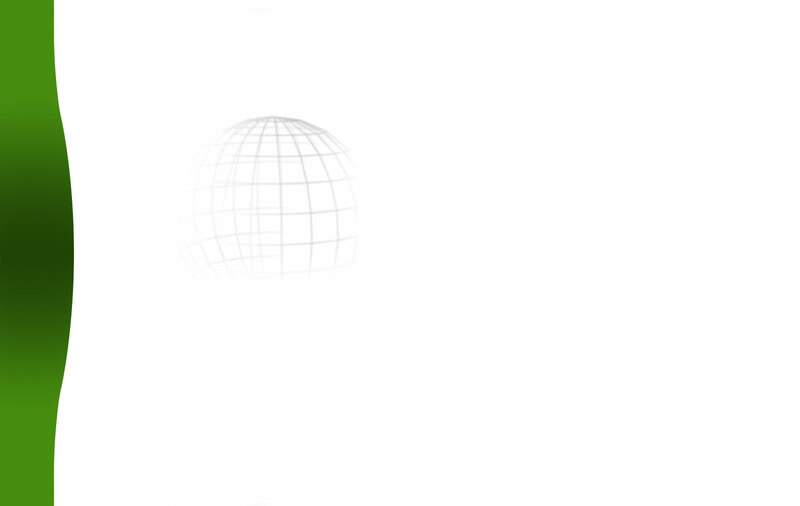 The list includes now 936 sites of unique value! Read about the 25 new inscriptions in 2011.